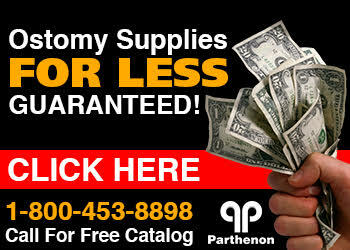 The Parthenon Company Blog - Specialists in Wound and Ostomy Supplies: Adapt Barrier Extenders Increase Ostomy Pouch Wear Time! Adapt Barrier Extenders Increase Ostomy Pouch Wear Time! This product has been on our radar a long time, a year give or take. We're excited that it is finally here and ready for use! While we'd like to announce the Adapt Barrier Extenders are an original product, they are not. Similar products are already on the market by Coloplast, Securi-T USA, Nu-Hope and ConvaTec. 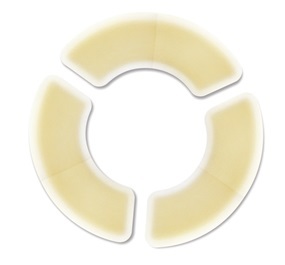 The general idea of using this product is to increase the surface area for adhesion to the skin, decrease the chance of the skin barrier edge rolling up, and the hydrocolloid material will absorb an leakage from the stoma.